Happy Monday! I hope your week is off to a wonderful start. I just wanted to check in and share a few snapshots from our slow and refreshing (so needed!) weekend. I hunted downtown for some apartments for my friend, Kim. She is moving back to San Diego in May and I could not be more excited to have her back! Afterwards, I enjoyed some time to read and write at Starbucks. Is there anything more idyllic on a lazy Saturday? I’ve been working on some new projects for Stay Great My Girl and I cannot wait to share them with you in the next month! Saturday night, we talked ourselves into deserving another date night out (#praisehands) and tried a new restaurant. We loved our dinner and the chef even gave us free Italian cookies! Win. Sunday: My training plan called for 10 miles on Sunday, but I knew that with all of our plans for the day (and the fact that I slept in too long…whoops), I wasn’t realistically going to be able to carve out the time for a consistent 10 at any point during the day. So, I ran 3 miles at the beach in the morning and 7 on the treadmill in the late afternoon. 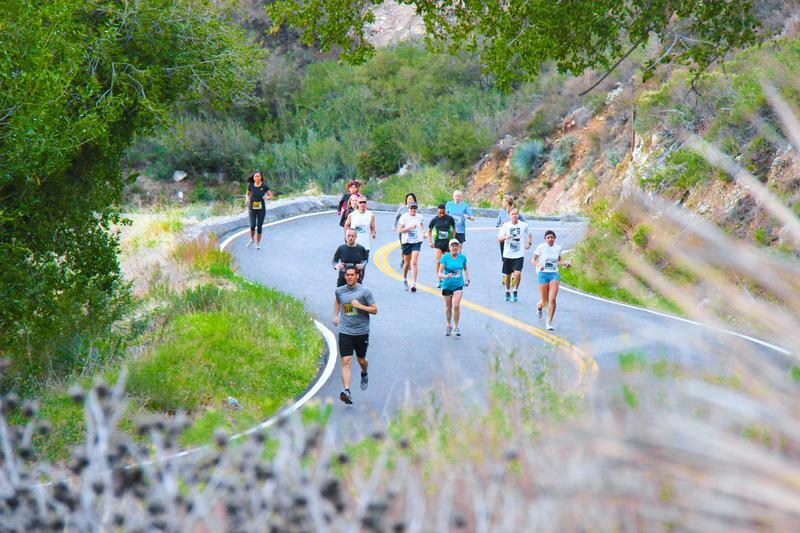 Do you ever split up your long runs? I really really try not to, but in a pinch I will. If this were someone’s first half-marathon or first time covering the distance, I wouldn’t recommend it…but I’m not sure it makes much of a difference for me at this point, as long as I get the distance in. Thoughts for your own running? I am registered for my 2nd marathon! This is particularly exciting for me because I always thought I would be a “one-and-done” bucket list marathoner. But over the past year, I’ve fallen back in love with running and know that I want endurance running to be a lifestyle instead of a short-term goal. I have 3 halfs on the calendar this year, but am so excited to tackle 26.2 again and hopefully get a PR after becoming more serious about running, speedwork, and strength training. 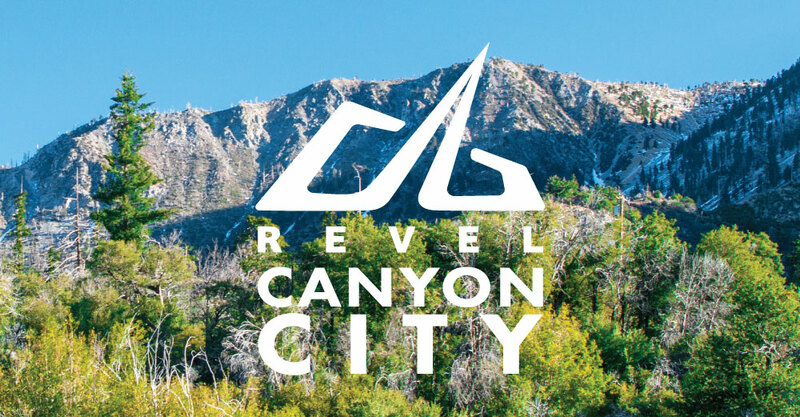 I’ll be running REVEL Canyon City this November. Have you done this race before? Will I see you there this year? I have heard wonderful things from friends who’ve run it in past years and I can’t wait to be a part of it! I also can’t wait to have a weekend away/mini-vacation with Chad. Woohoo!